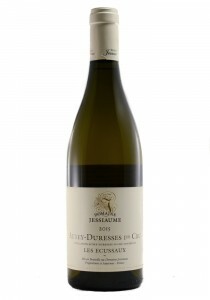 From a family that has traditionally sold thier grapes to their famous neighbors (Dauvisset) this is..
On the nose there is a light toast with butter, this wine is in its secondary. Aromas also of light .. 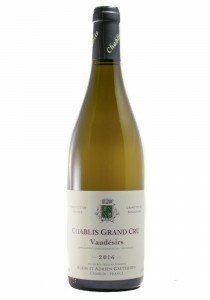 Minimal internationalist style with biodynamic leanings. Little fining and filtering. D&M Tasting No.. 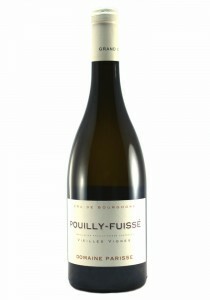 This comes from a 8th generation winemaker and is sourced from the plains of Puligny Montrachet. The..
Les Ecussaux. 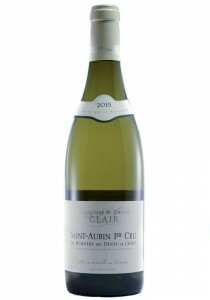 We were happy to grab this at a happy price for the 2015. The nose shows a light butte..
Les Grechons. 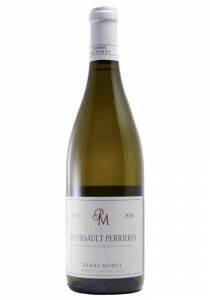 This is a light, bright, and focused style here with a smoky minerality and a light hi.. 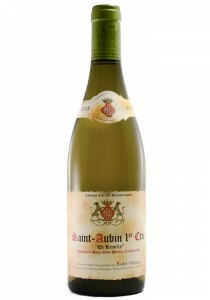 This continues to impress for a organic, native yeast, hand harvested White Burgundy. 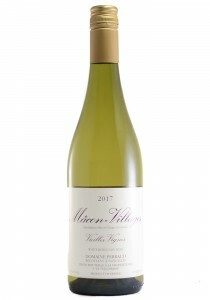 The nose shows..
Vieilles Vignes. 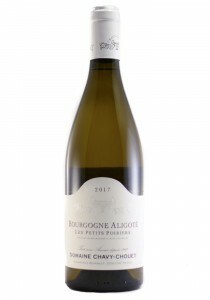 This is a lovely little White Burgundy for less than 20.00 dollars. Aged mostly in ..
1st. 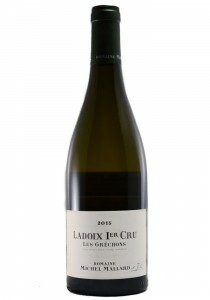 Cru. Les Murgers des Denis de Chien. From a parcel adjacent to En Remilly to the North on the s.. 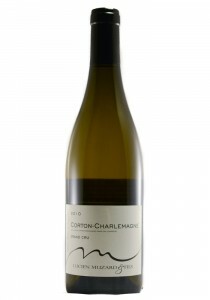 This is a producer from Santenay that got access to some excellent Corton fruit. The nose shows an a.. 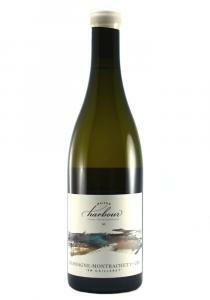 This represents a micro lot of fruit that the winemaker was able to get from this site. 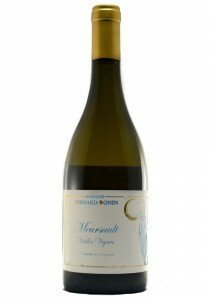 The nose sho..
A light and gorgeous butterscotch, citrus, lemon oil, just there pear and white stones. The palate i.. 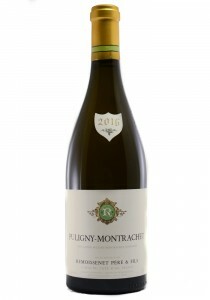 This remains a clean and focused Puligny Montrachet with aromas of savory white stones, light citrus.. 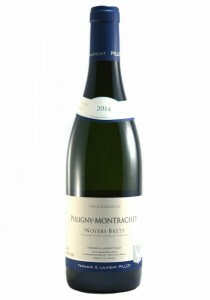 This is a fuller and more present style of Puligny Montrachet befitting it's location near Les Charm..
Premier Cru. 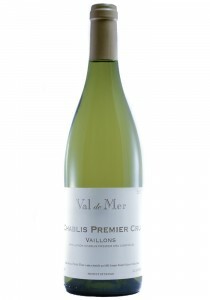 This is a great example of a focused 1er cru Chablis from an excellent year, put togeth..